Please send an email to support@loungebuddy.com with your approximate time of arrival and as much detail as possible concerning the item(s) that you left and the specific location in the lounge where you misplaced it. We will contact the lounge to check if they have retrieved the item(s). 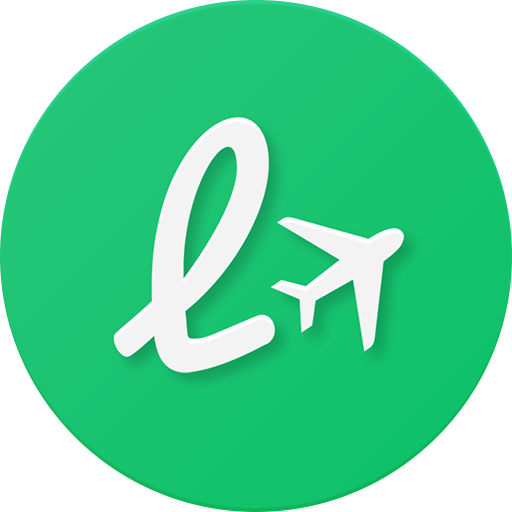 If you did not make your booking with LoungeBuddy, we will not be able to assist with lost items.